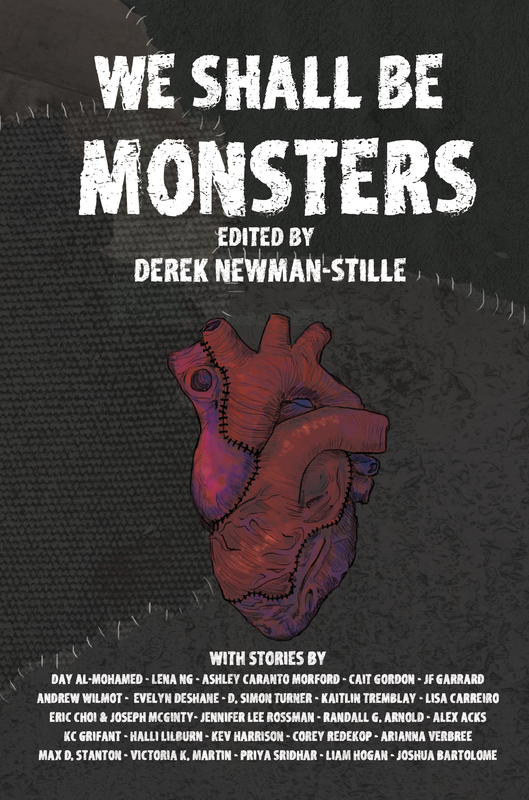 We Shall Be Monsters: Mary Shelley’s Frankenstein Two Centuries On features a broad range of fiction stories by authors from around the world based on Frankenstein, and my story A Perfect Husband was selected to be published as part of this anthology. A Perfect Husband is about Tracy, the director and producer of “A Monster’s Love Story”, a reality show matching Frankenstein’s monster (discovered to be hiding in a Tibetan monastery by tourist taking a selfie) with a bride. Only the poorest families send their girls to compete. The stakes are high, whoever wins guarantees an economic revival of their village and fame for the rest of their life. Things go awry one day when both Frankenstein’s monster and Tracy’s husband go missing. Will Tracy find her husband or will unfortunate circumstances happen to her, similar to many of the women in Frankenstein? A copy of the book can be picked up via Renaissance Press!